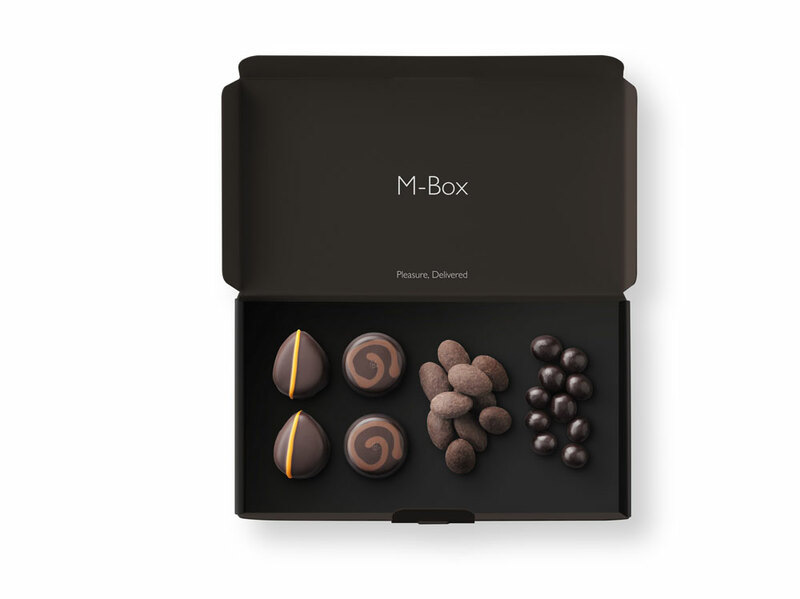 Delivered Through Your Letterbox The Best Chocolates on the Planet, what ones will you choose? 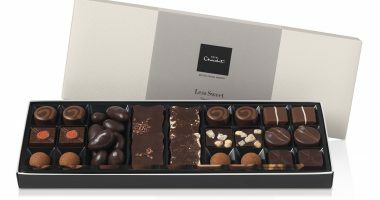 Whether you’re looking for chocolate on-the-go, or a box to share and savour, Hotel Chocolat have got the chocolate subscription for you. 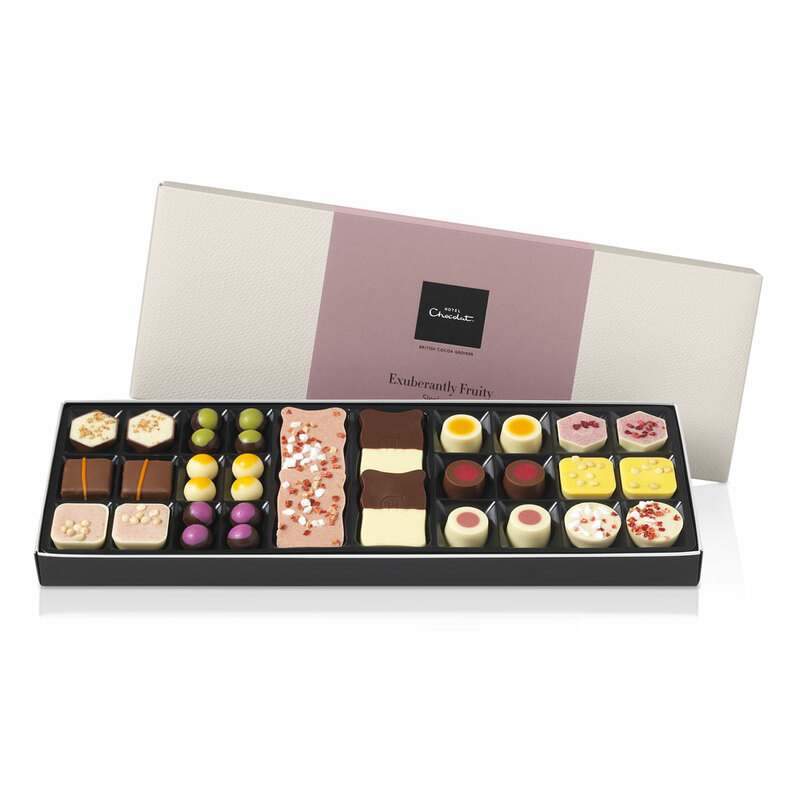 Look forward to a chocolate box delivered every week or month direct through your letterbox. 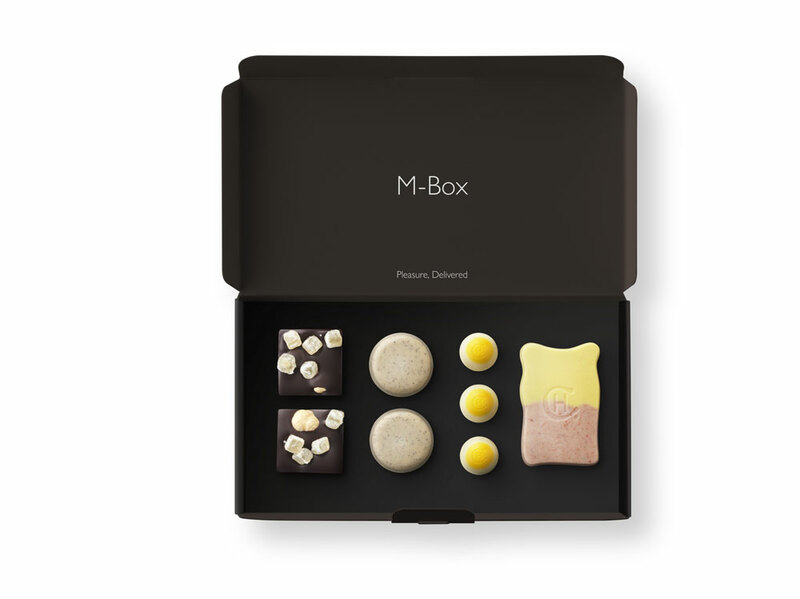 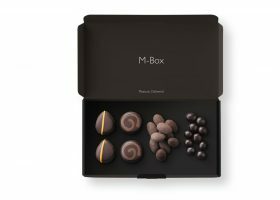 M-Box Subscription – Some of the best loved Hotel Chocolat chocolates. 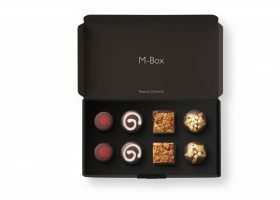 You get eight chocolates made up of four recipes, wrapped in pairs so they’re always ready to go, from mellow milk to dark. 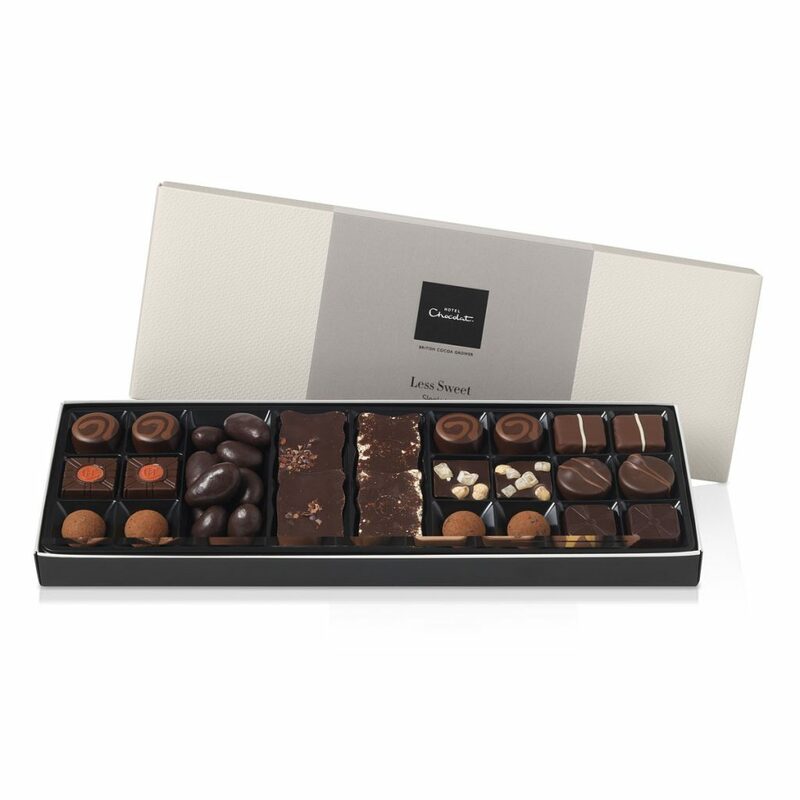 Enjoy a different variety of chocolates each week. 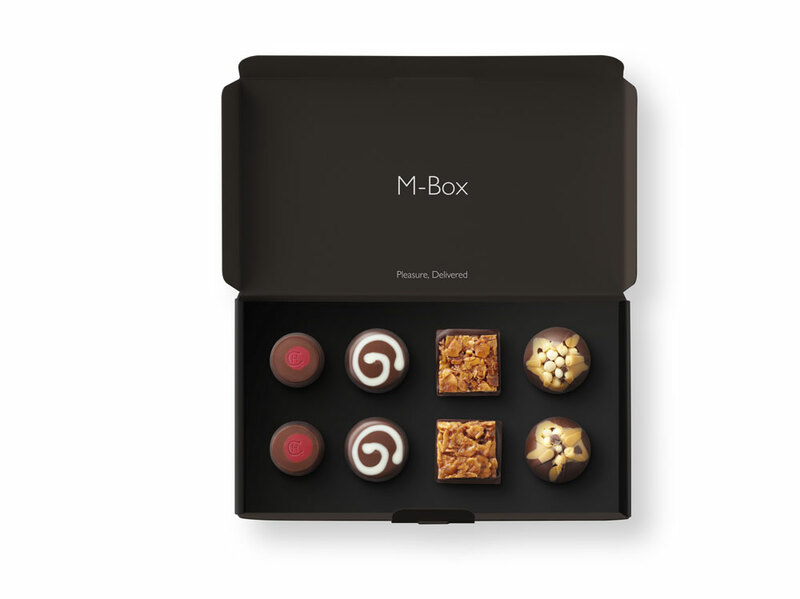 Tasting Box Subscription – Be the first to try new recipes direct from the Hotel ChocolatInventing Room. 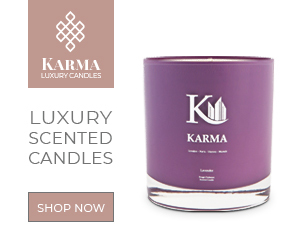 You can even help shape future ranges with your scorings. 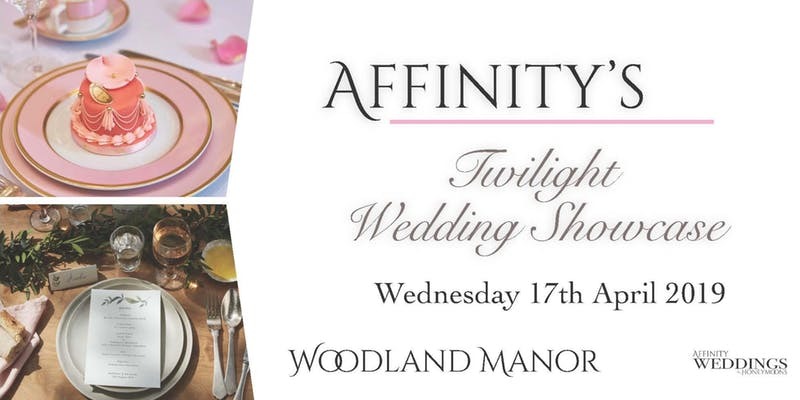 With prices starting from £5.95, there’s no excuse not to sign up. 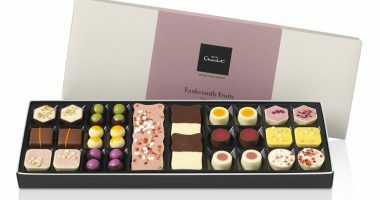 Visit www.hotelchocolat.com for more information or to sign up.